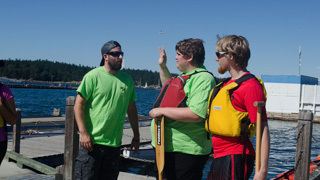 Providing youth ages 12-18 with an opportunity to be active, make friends and have fun! 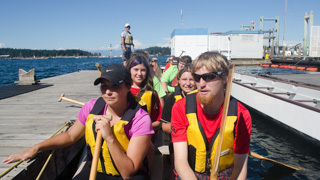 Started in 2006, the Full Throttle youth dragon boat team is Vancouver Island’s longest standing youth dragon boat team, providing youth ages 12-18 with an opportunity to be active, make friends and have fun! No experience necessary. All skill levels welcome and life jackets and paddles are provided. 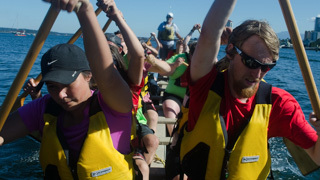 The Full Throttle dragon boat season is from May to August with practices 1-2 nights per week and races on weekends at various venues across Vancouver Island. If you would like more information about the program, please contact the Team Manager at (250) 713-5787, or email sstc@bgccvi.com. The cost to join the team is $24. 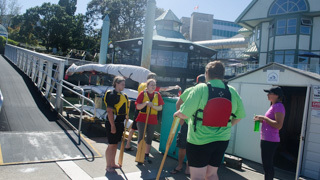 If you would like to register, please complete the Southside Teen Centre Registration Form and the Nanaimo Paddling Centre Waiver, and return them to the south Nanaimo Club at #20 Fifth Street. 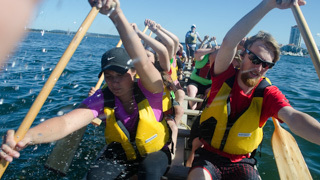 The Full Throttle Dragon Boating Program acknowledges the financial support of the province of British Columbia, and is proud to be the recipient of United Way Central & Northern Vancouver Island funding for programs. 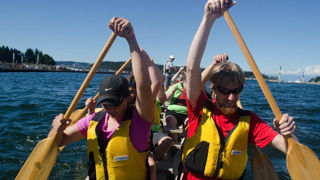 Participants are responsible for activity fees as they arise.